Edwin McCain is a Southern Rock musician with an apparent penchant for relatively-under-appreciated vintage German sports cars. Unfortunately, according to his eBay ad, he's found himself short on cash while trying to jump-start an endowment for a wonderful school called the Meyer Center. 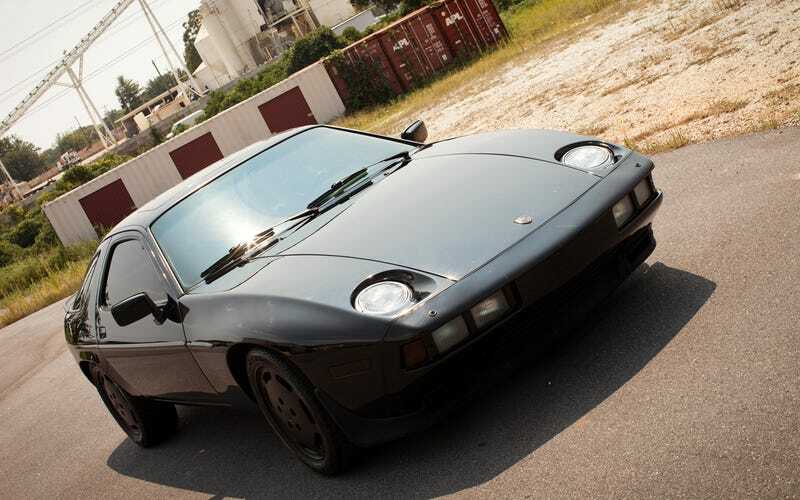 So, we have a professionally-maintained, celebrity-owned, properly-optioned 928s. Pretty NP on its own merits, but the icing on the cake is we actually get to feel incredibly good buying it, thanks to the promise that "every dollar will go to provide loving care to children born with developmental challenges". WHY ARE YOU STILL READING THIS GO BUY IT ALREADY.